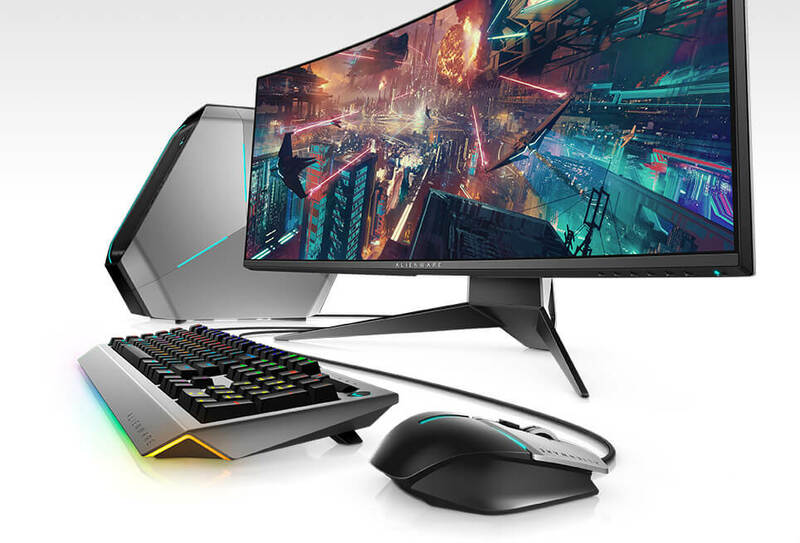 Curve your enthusiasm: Completely immerse yourself with a sweeping, 1900R curved infinity display that takes you deeper into the game and a 21:9 aspect ratio that makes every vantage point epic. The curved screen maximizes your field of vision, reducing eye movement, so you can stay comfortably focused on the game longer. The competition can eat your dust.